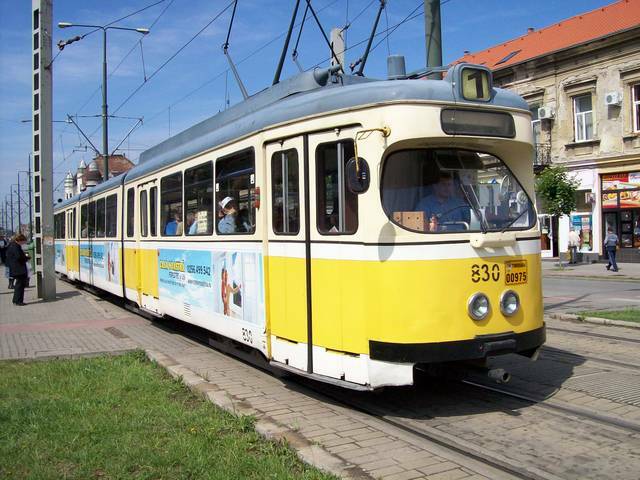 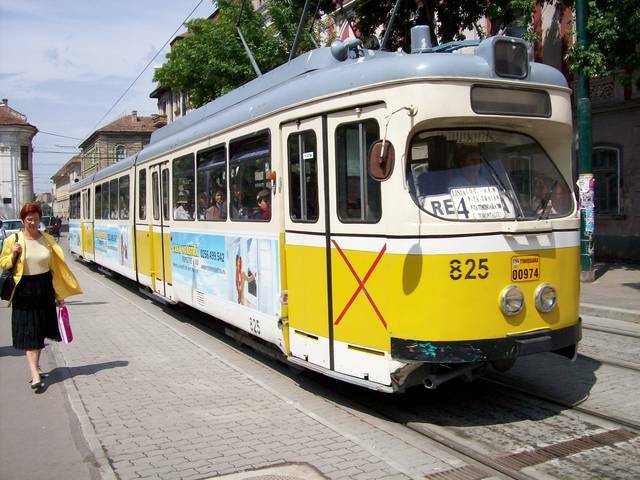 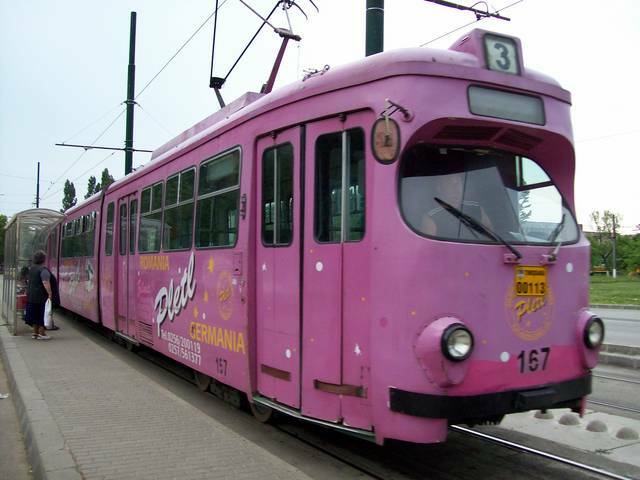 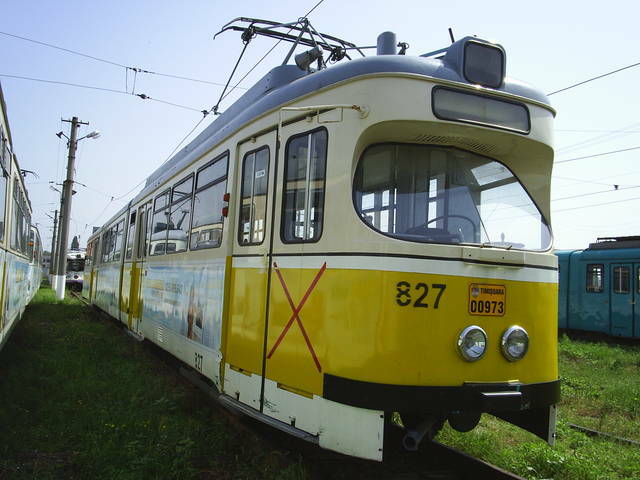 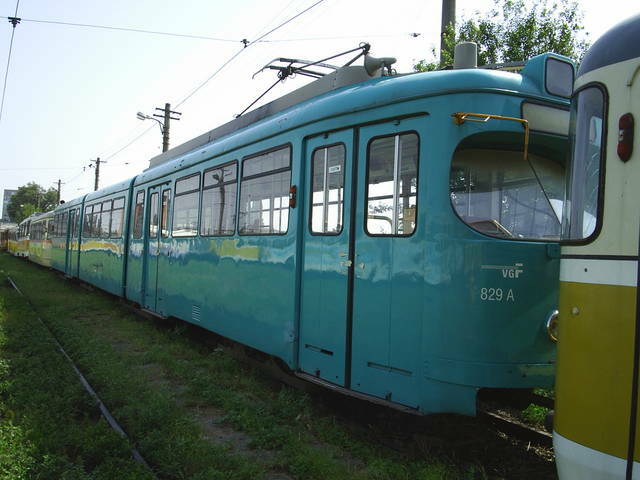 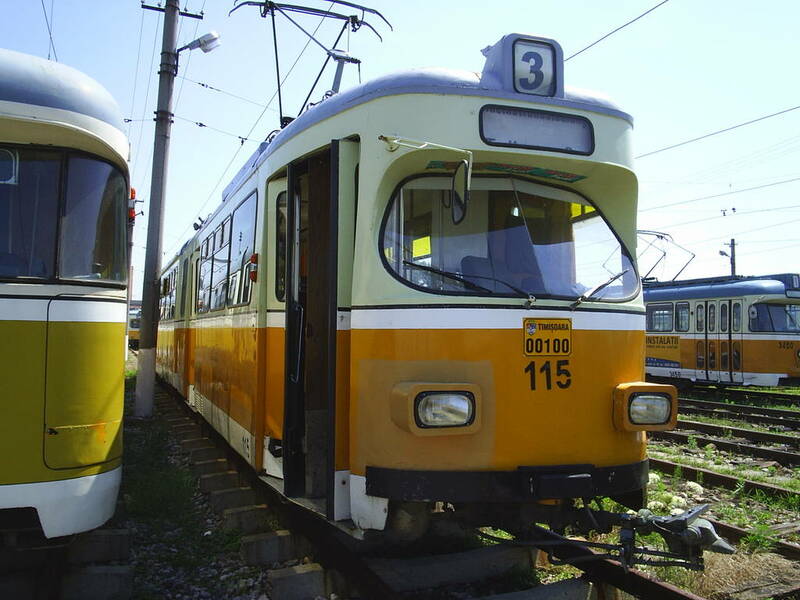 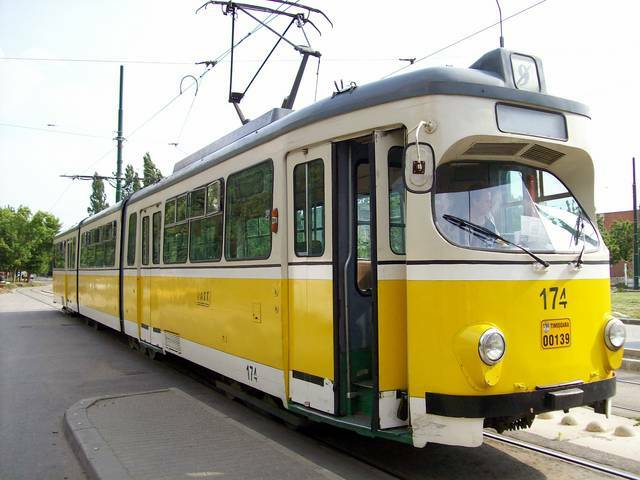 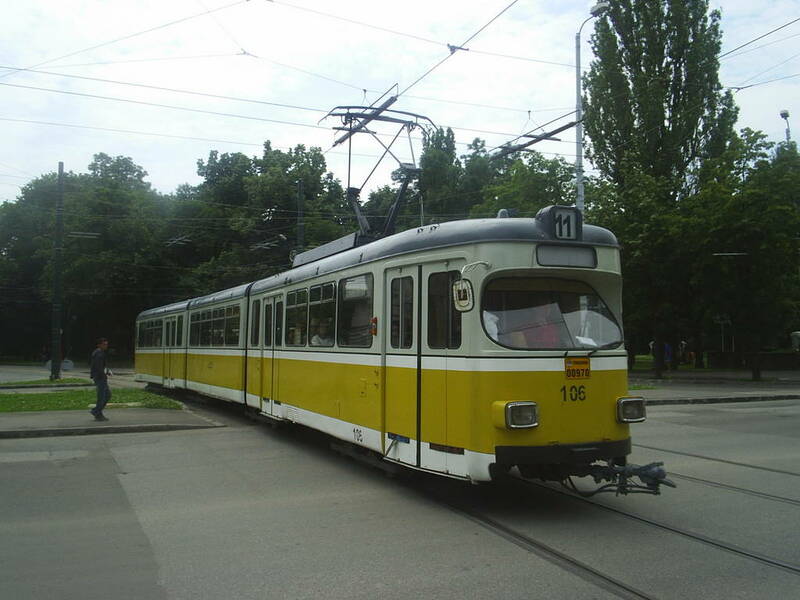 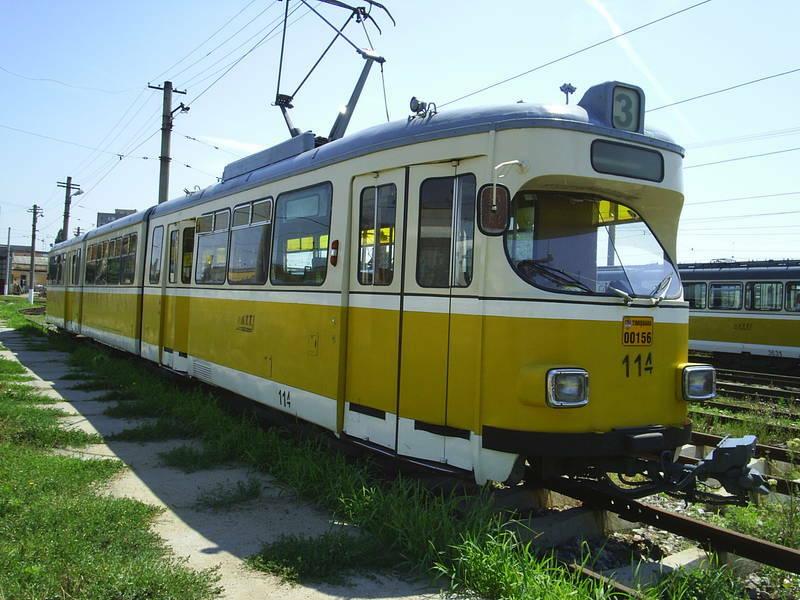 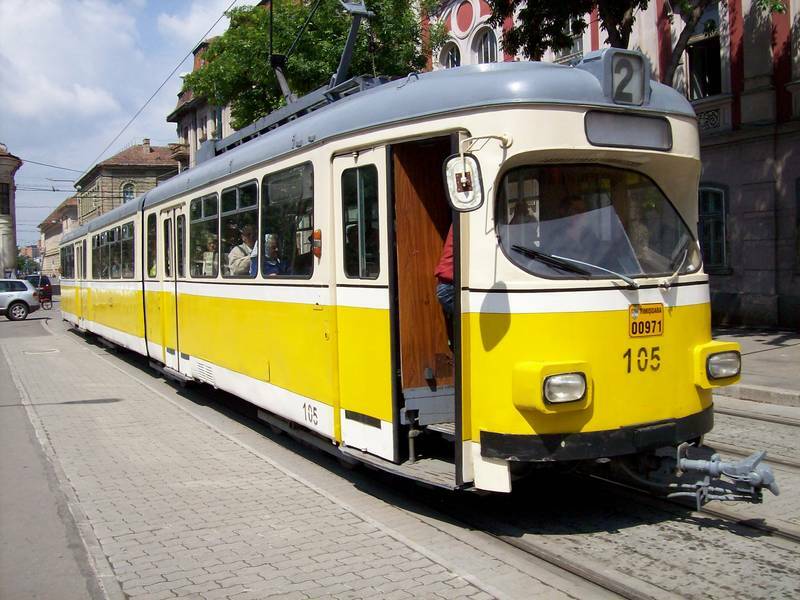 You've looked for: Trams GT8 in Timisoara. All vehicles on this page are from: Germany. 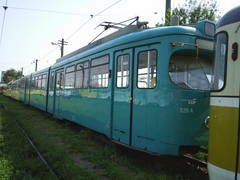 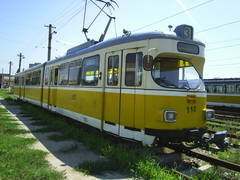 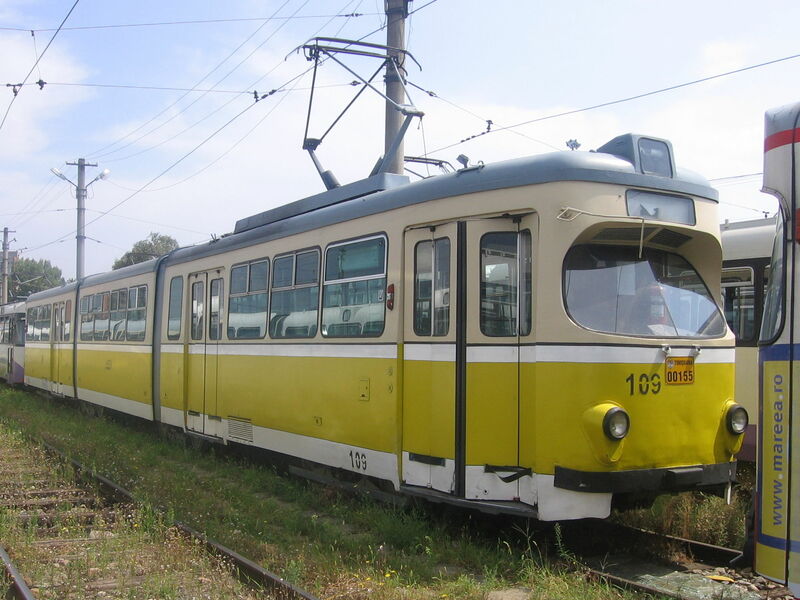 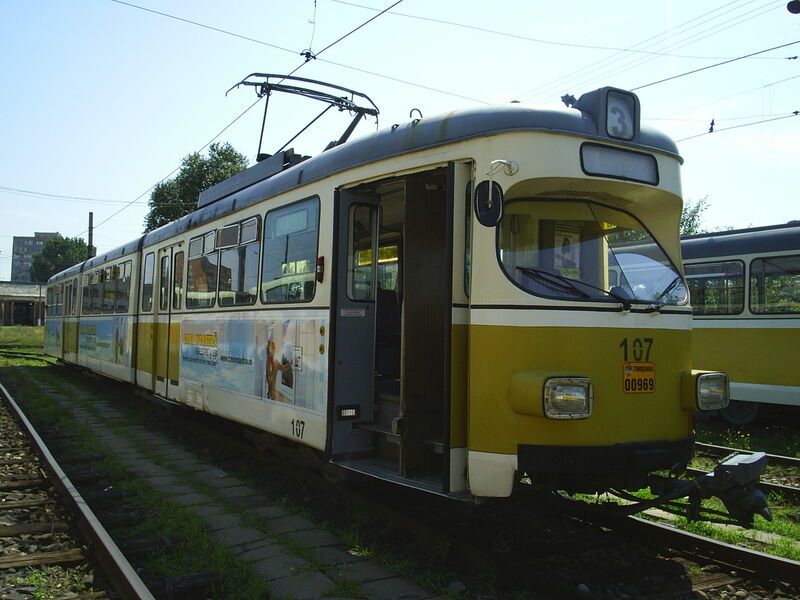 Trams of this type were seen on lines: 1(2), 2(3), 3(4), 4(3), 5(2), 9b(1), 10(2), 11(2).